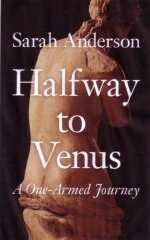 So I'm wittering on about knitting and quilting on the same day that I am reading Sarah Anderson's truly remarkable book Halfway to Venus , A One-Armed Journey and wham, it hits you right between the eyes, my two-handed and much loved craft activities may be nigh on impossible for Sarah. How does that make Sarah feel? However this is not a book about making you feel guilty for having two arms. Thus far it is a book about grief, loss and awareness and much more besides. In 1957 at the age of ten, Sarah was diagnosed with a synovial sarcoma and admitted to Great Ormond Street for the amputation of her left arm.The surgery was performed by Mr Denis Browne, an orthopaedic surgeon whose name was legend in the corridors of the hospital when I arrived to become a 'nurse in pink' some fifteen years later, so I was immediately fascinated by Sarah's experiences. Even more so because my first, and therefore most memorable, ward placement as a student nurse straight out of Preliminary Training School was twelve weeks on the seventh floor Private Patients where Sarah was treated. I can smell the smell (antiseptic mixed with polish, milk, rubber and gravy) and visualise the rooms and the ward as I type and of course the whereabouts of every single item in the sluice and the linen cupboards where I spent a great deal of those twelve weeks. 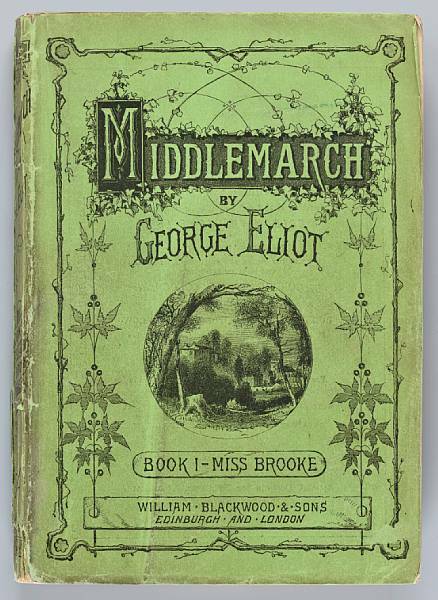 That said, nothing but nothing will prepare you adequately for this book other than a personal experience of amputation and to say I've had my eyes opened would be understating the effects of today's reading of the first 100 pages or so. In my day job, meeting as many different people as it can be possible to meet, I've often pondered who made the decisions about what constitutes 'normal' and who makes that final decision on what 'normal' is ? Sarah invests with new meaning and clarity that saying we all use when there's something we really want or need...I'd give my right arm to...and suddenly you realise the significance and importance of two arms and hands in ways that may never have occurred. Crossing arms as a way of defending and protecting yourself, thumbs up to signal success, expressive sign language with hands as we speak, I can guarantee this book will make you think and reflect in ways you may never have thought before. Much more on Sarah's book soon but don't even wait that long, add this one to the list because it is a truly astonishing and unmissable read, and here's an article in yesterday's Telegraph confirming it. Whilst she may not wish to become a standard-bearer for people with disabilities because she is completely able, from what I've read so far, I suspect Sarah's book will become a blessing for those who identify any grief and loss in their lives and strive to find ways around the obstacles that it can place in their path. There is much in here that translates with relevance across the whole broad spectrum that is life.